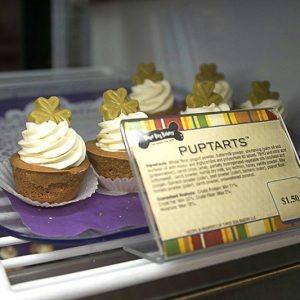 The original bakery for dogs. 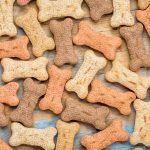 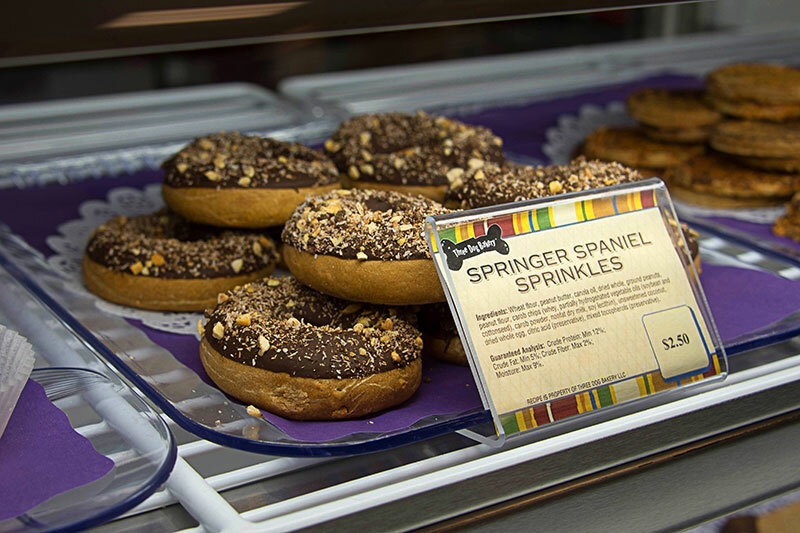 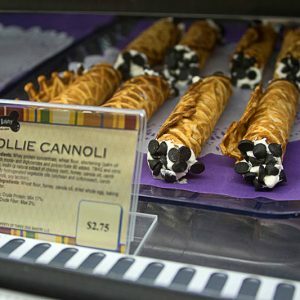 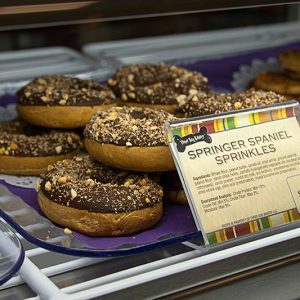 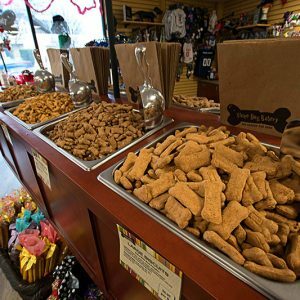 At Three Dog Bakery in Kingston, dog lovers can spoil their beloved pups with treats fit for a king or queen. 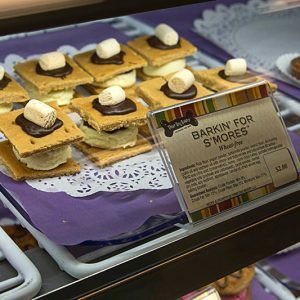 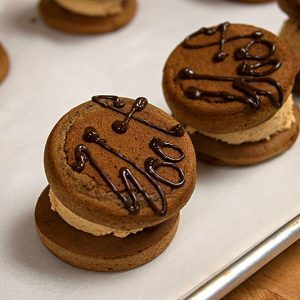 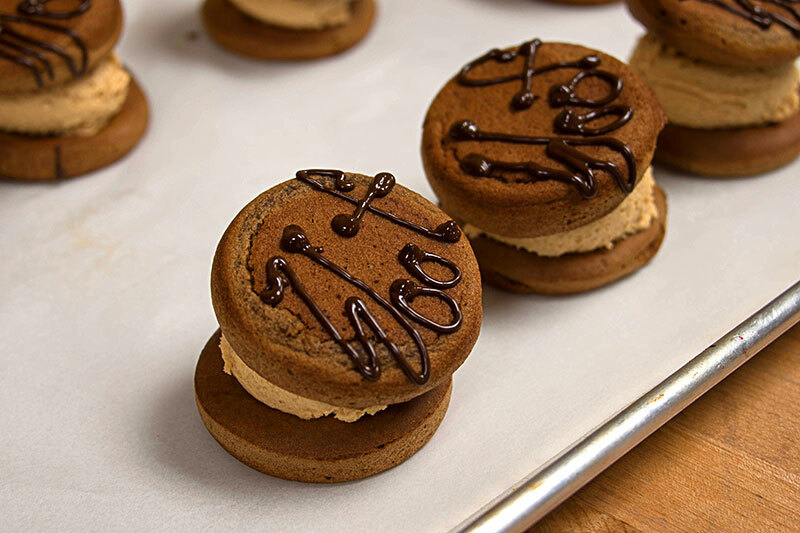 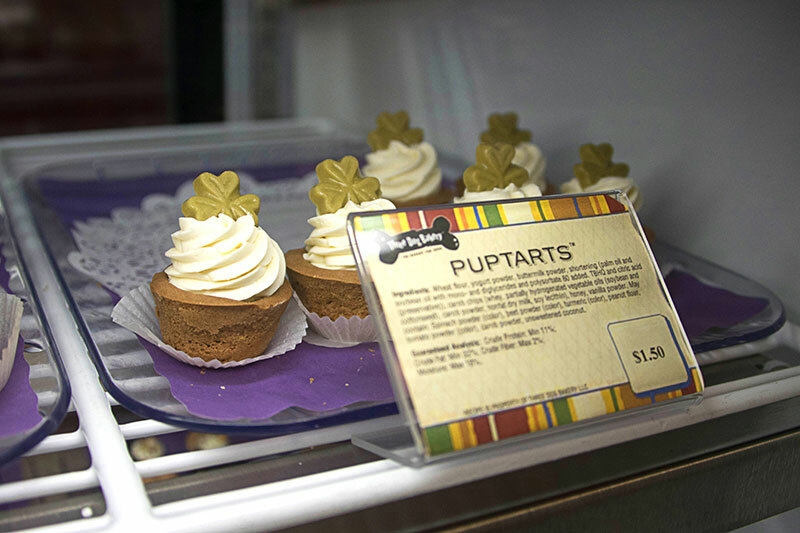 This locally-owned bakery cooks up delicious cupcakes, cookies, cakes and ice cream just for dogs. 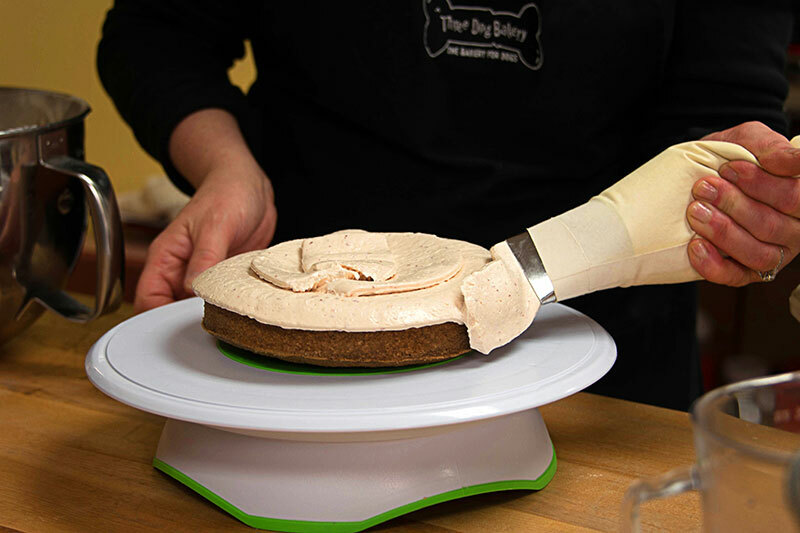 All of their products are made with natural, dog-safe ingredients like carob, wheat, fruits, vegetables and proteins. 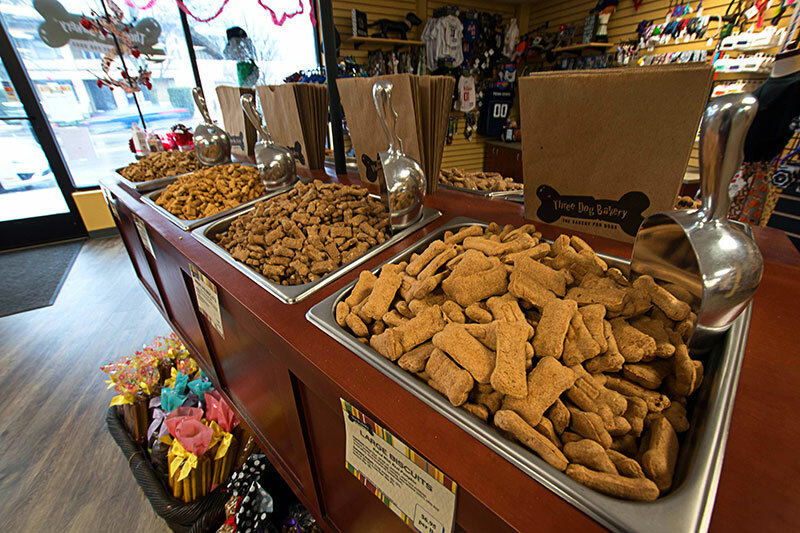 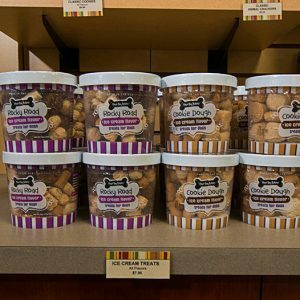 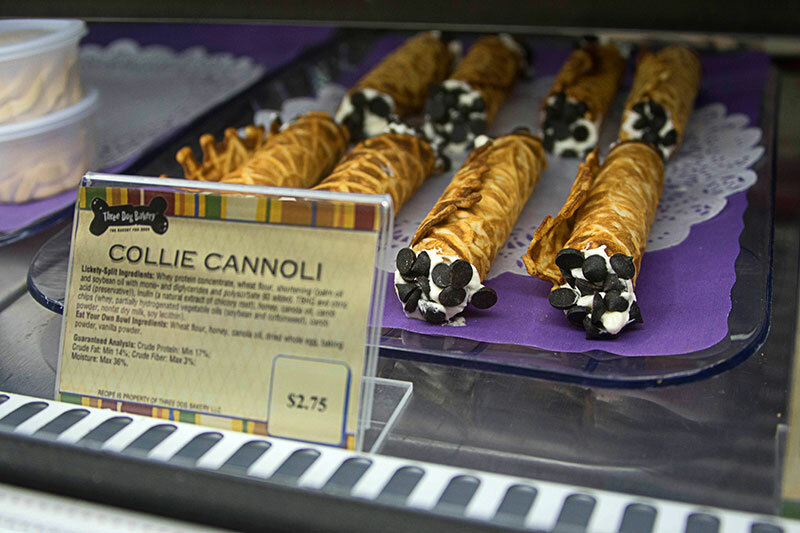 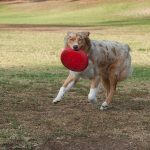 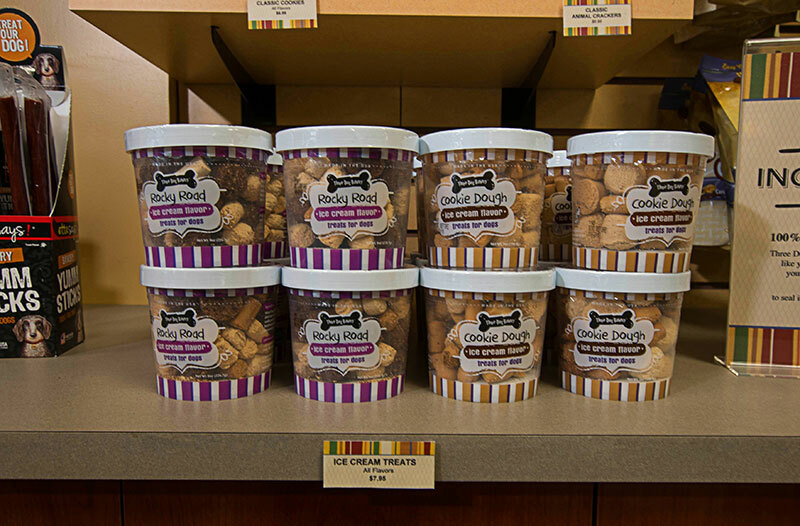 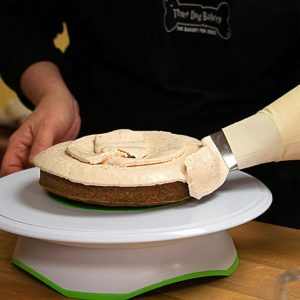 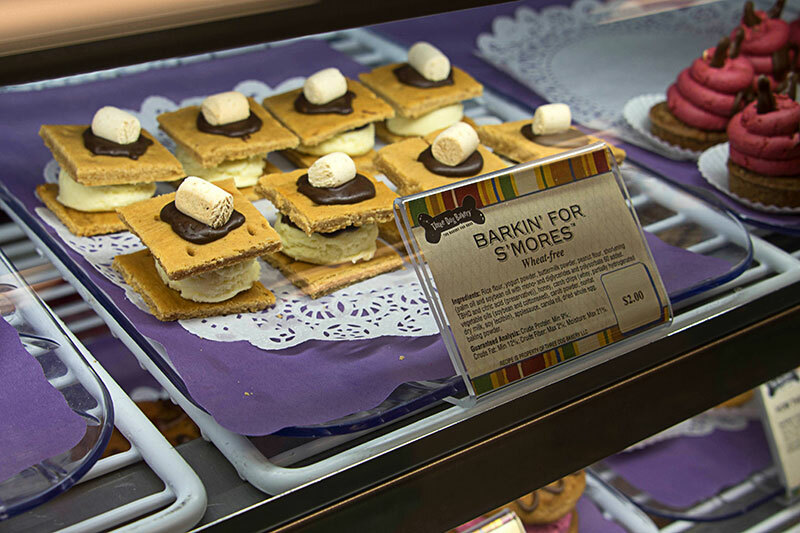 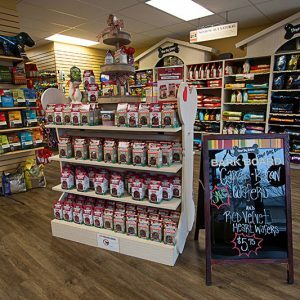 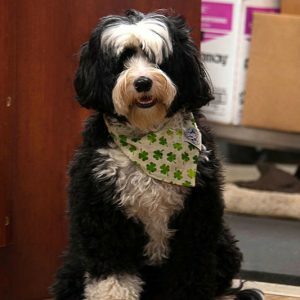 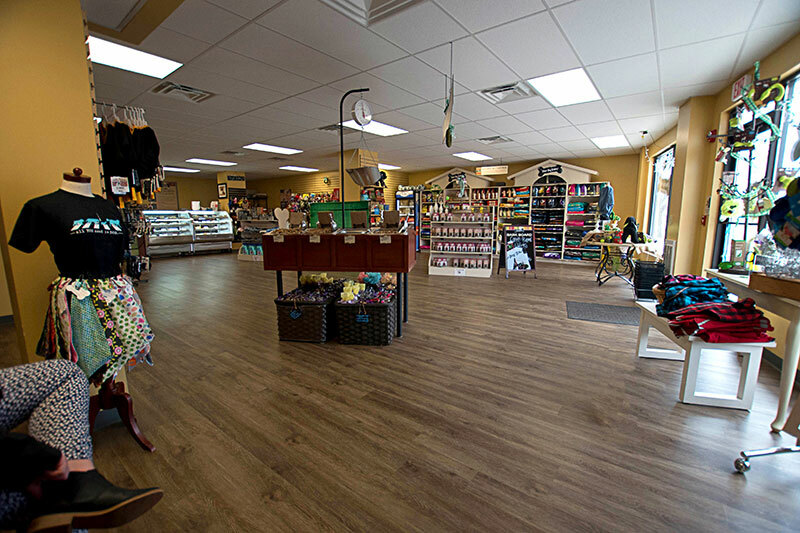 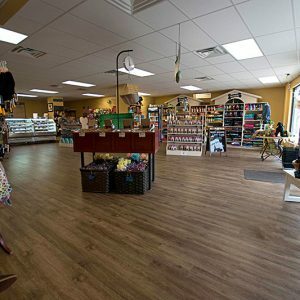 Three Dog Bakery also offers toys for both big and small dogs, leashes, collars and dog food. 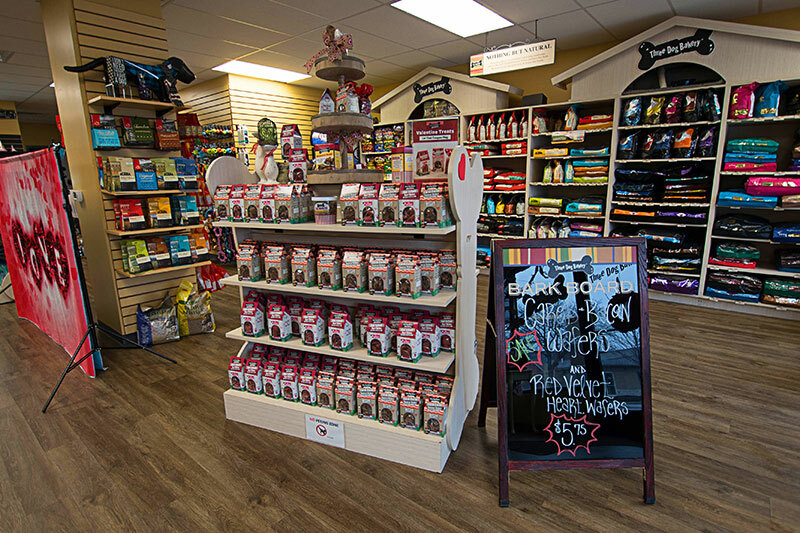 And there is a doggie photo studio complete with seasonal and themed backdrops to capture your pup in pure happiness. 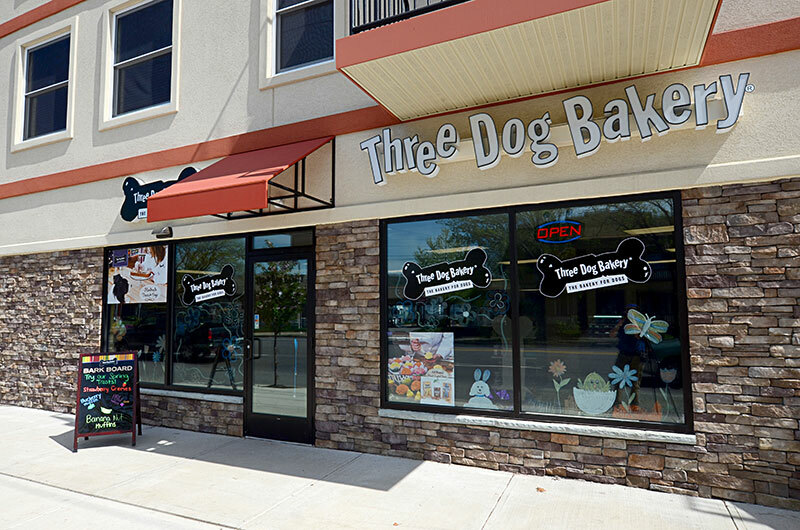 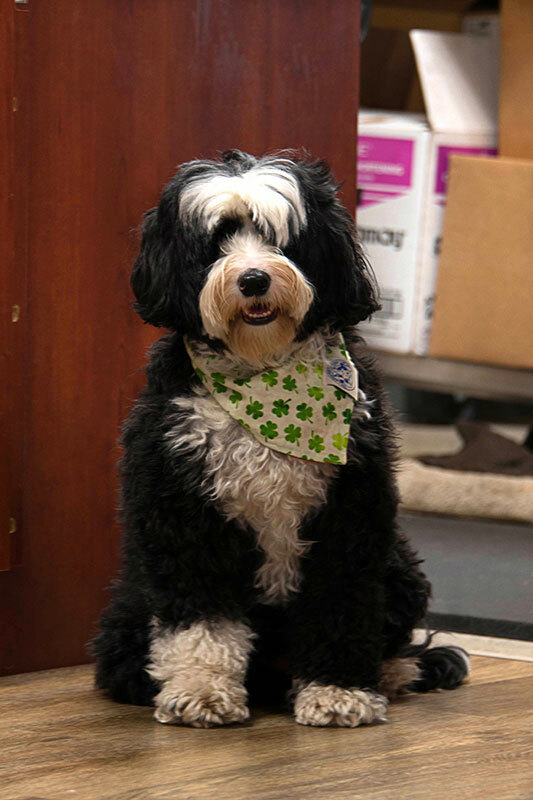 But what truly sets Three Dog Bakery apart is the care and personal attention given to each dog that strolls through the door. 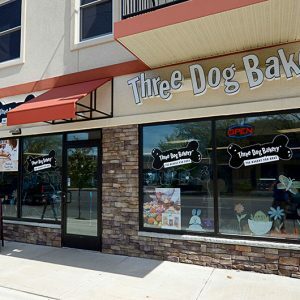 Stop in and spoil your little buddies today and keep your eye on Three Dog Bakery for upcoming fundraisers and events.